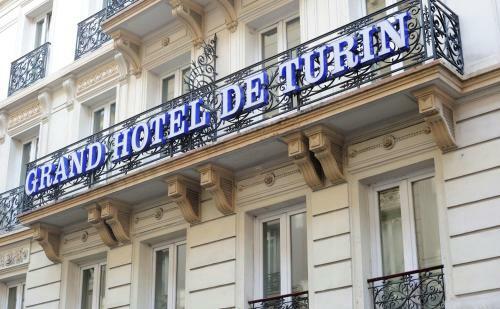 Grand Hôtel de Turin is located in the 9th arrondissement of Paris, at the foot of the Montmartre district and just 230 metres from Pigalle Metro Station. 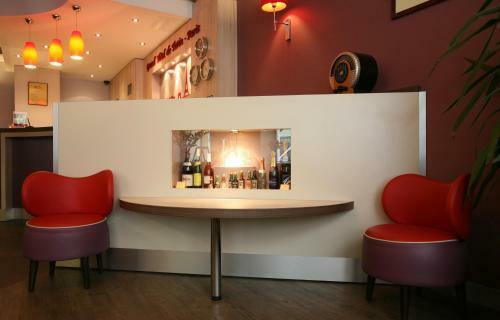 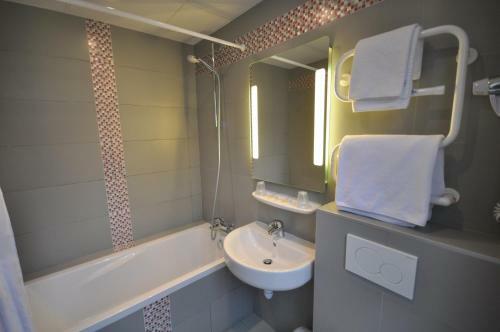 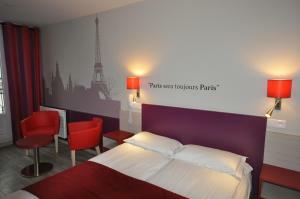 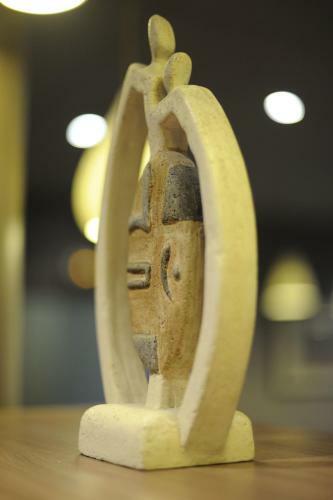 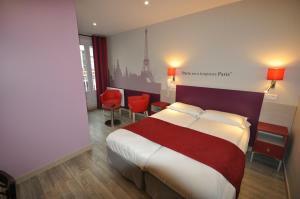 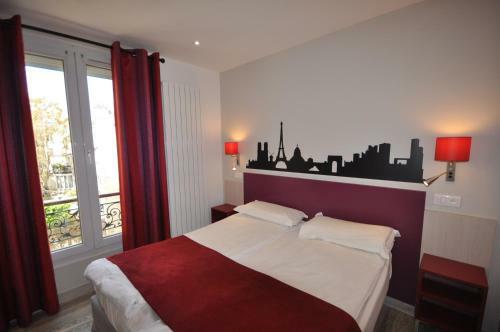 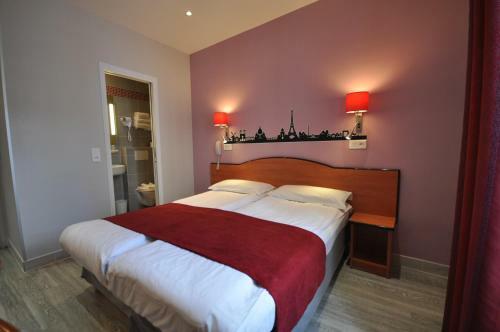 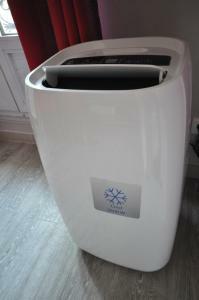 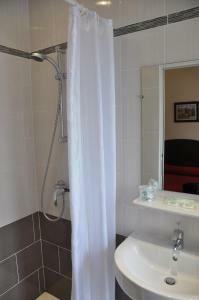 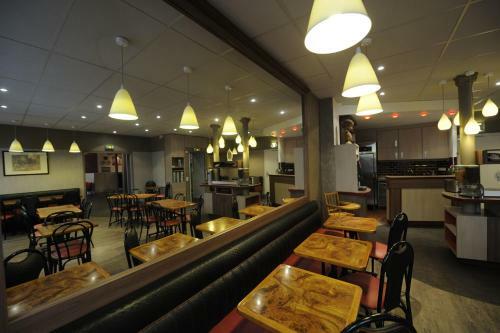 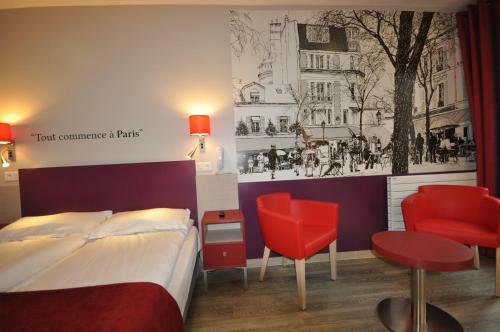 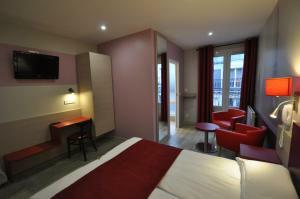 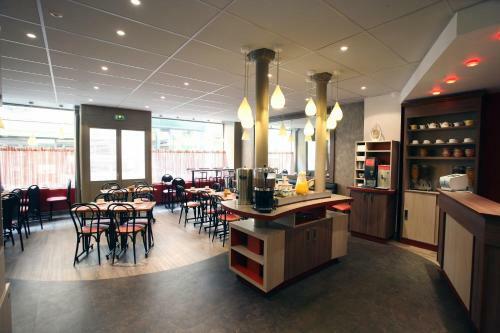 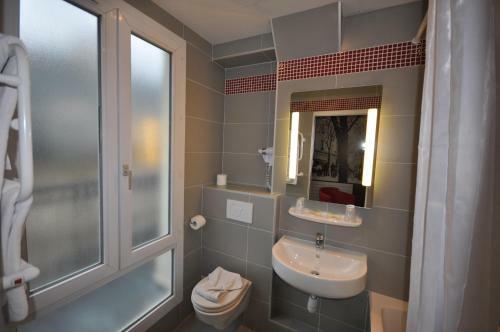 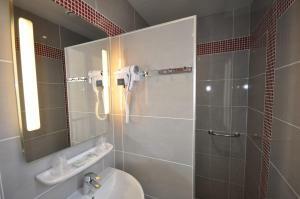 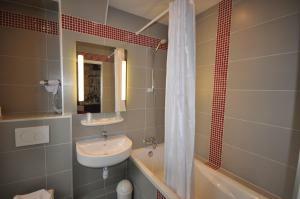 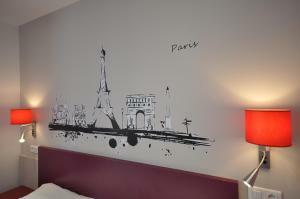 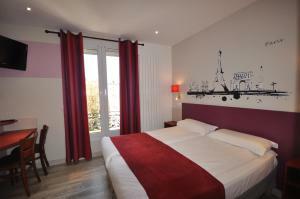 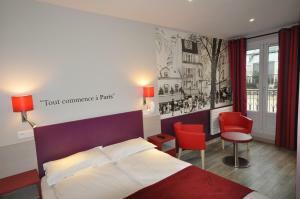 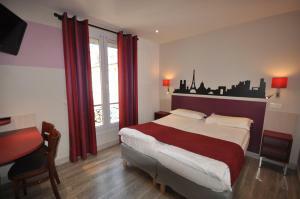 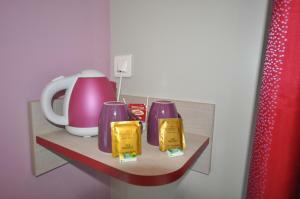 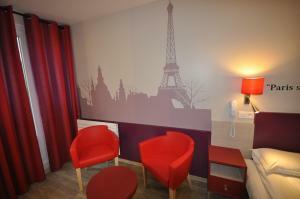 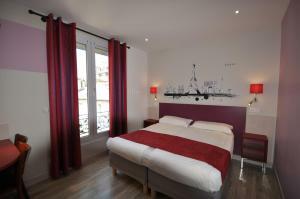 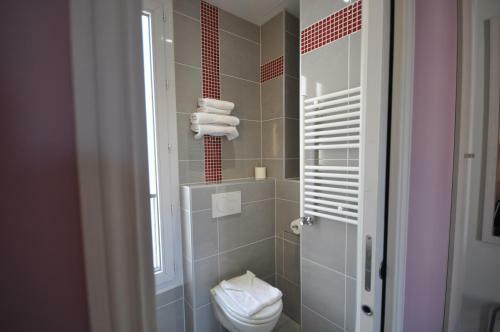 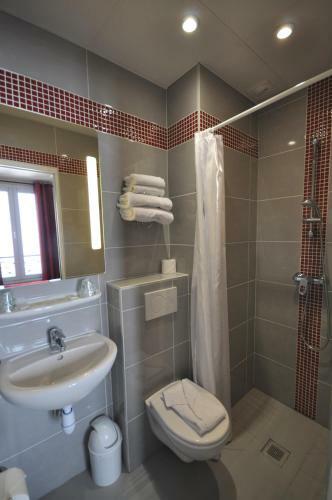 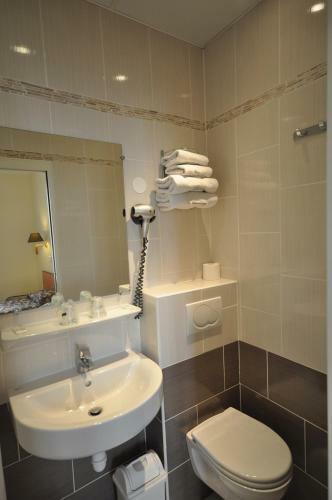 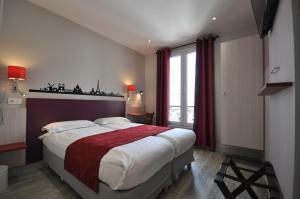 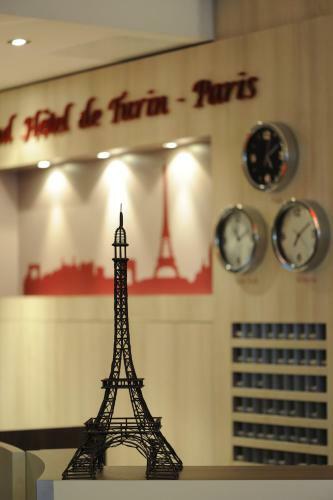 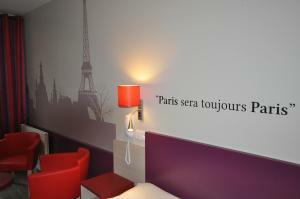 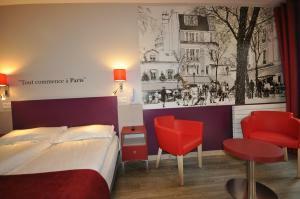 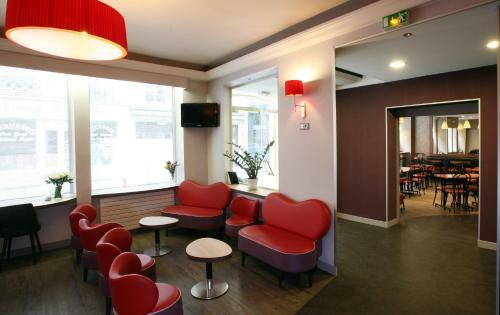 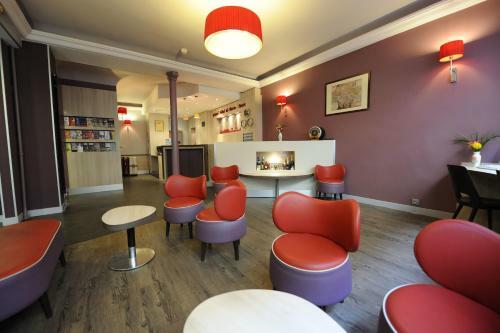 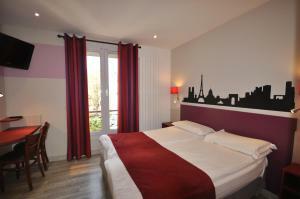 The hotel is a typical 19th century Parisian building and offers rooms with en suite facilities. 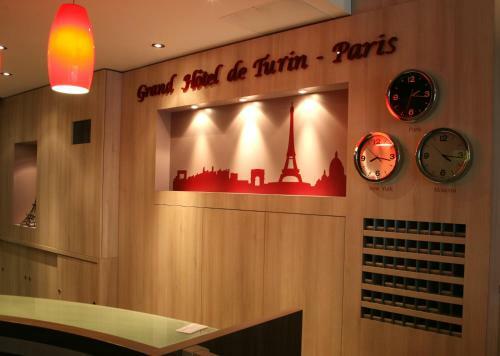 All rooms at the Grand Hôtel de Turin are equipped with satellite TV and a telephone and are serviced by an elevator. 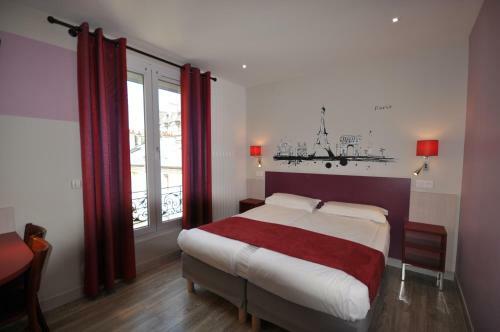 Some rooms overlooking the street have a wrought-iron balcony. 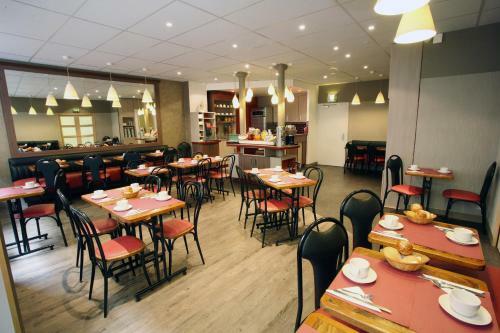 A buffet breakfast is served daily in the breakfast room and in the evening guests may also enjoy a drink in the hotel’s bar. 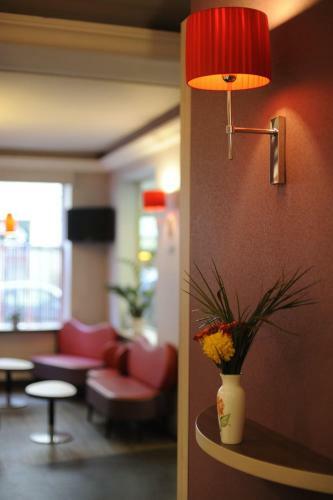 The Grand Hotel provides a 24-hour reception with a tour desk and WiFi internet access is available throughout the property. 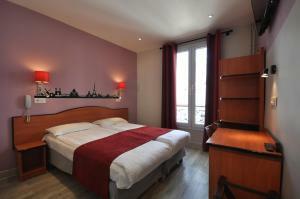 The Sacré Coeur is a 15-minute walk from the hotel and the Moulin Rouge is 8 minutes away. 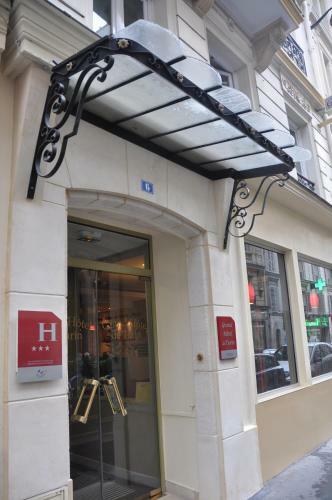 The Pigalle Metro Station provides a direct link to the Saint-Germain-des-Prés area of the city and the Champs Elysées. Serviced by an elevator, this room features satellite TV, a telephone and en suite bathroom. 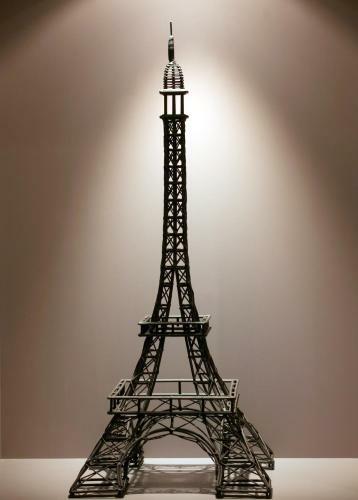 Some include a wrought-iron balcony. 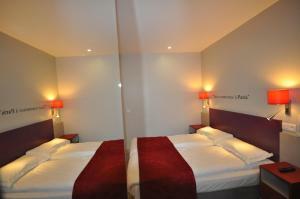 Rate: € 49.00 ... € 133.00; select dates below to get current rates. 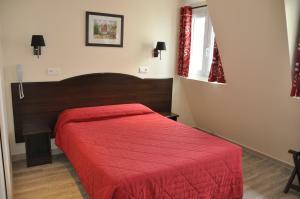 Rate: € 60.00 ... € 146.00; select dates below to get current rates. 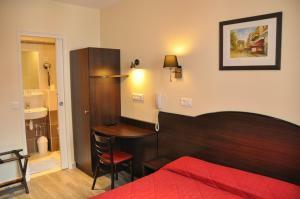 Rate: € 90.00 ... € 202.60; select dates below to get current rates. Rate: € 135.00 ... € 213.00; select dates below to get current rates. 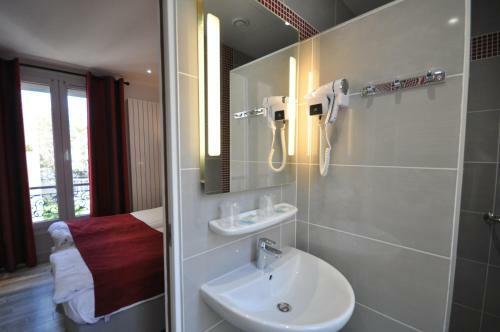 This double room has a seating area, electric kettle and a bathtub. 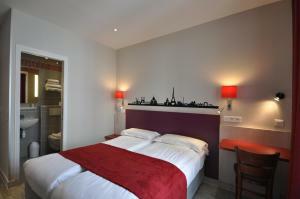 Rate: € 81.70 ... € 200.67; select dates below to get current rates.